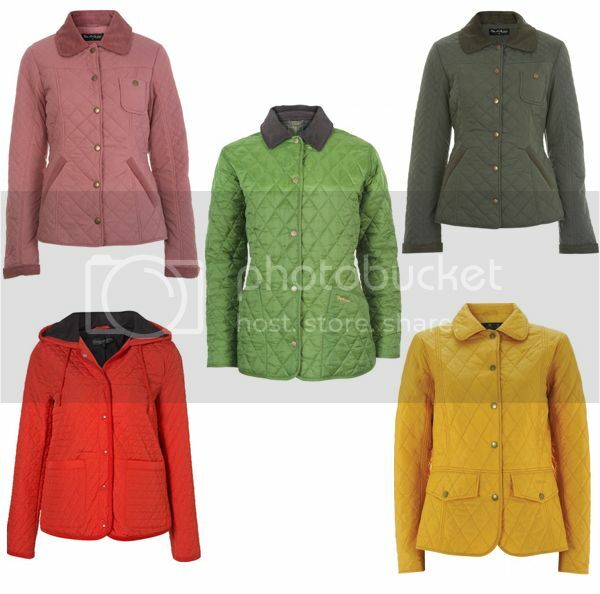 Lately I've been lusting after quilted jackets. They're such a classic, timeless piece....and sometimes all I want to do is look like I ride horses. :D Pair it with a button-up, skinny jeans (or AA riding pants if you want "authenticity" haha), and sleek leather boots, and you've got yourself an easy, casual, put-together look.